Cancer is definitely a challenging situation for everyone who is diagnosed, especially with recovering therapies including chemotherapy. However, chemotherapy despite the intense effects or changes that it may bring to a patient’s body, is still part of the healing process. Making it totally necessary in order to find yourself again at the end of this road. Hair loss is one of the most common visual side effects caused by chemotherapy. Unfortunately, the medicine used to target the fast growing cancer cells could also destroy all of the other fast growing cells of the body that are healthy. That includes the cells of hair growth, causing hair thinning or mild to complete hair loss. Although it may be frustrating, you have to be physiologically prepared. It could happen to you too and it is totally normal. When this time comes, patience, understanding and a few helpful tools as well, are essential to make you feel better, stronger and help you get through this time. The best thing to consider before you start your chemotherapy, is searching for a wig. Losing your hair doesn’t mean you’re losing your beauty. 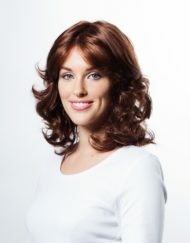 However, a wig can surely help you gain your confidence back, which is important when wanting to feel yourself again. The possibilities are endless. You can either go for a completely simple option that will be almost identical to your natural hair. Or experiment with your colour, length and style for a different look altogether. The most comfortable and natural looking types of wigs for cancer patients are monofilament and double monofilament. Because of the way they are created they make the perfect choice for everyday use. Another great option that doesn’t require a lot of maintenance is synthetic hair wigs; they are great alternatives to human hair, keep their shape and have many styles to choose from. 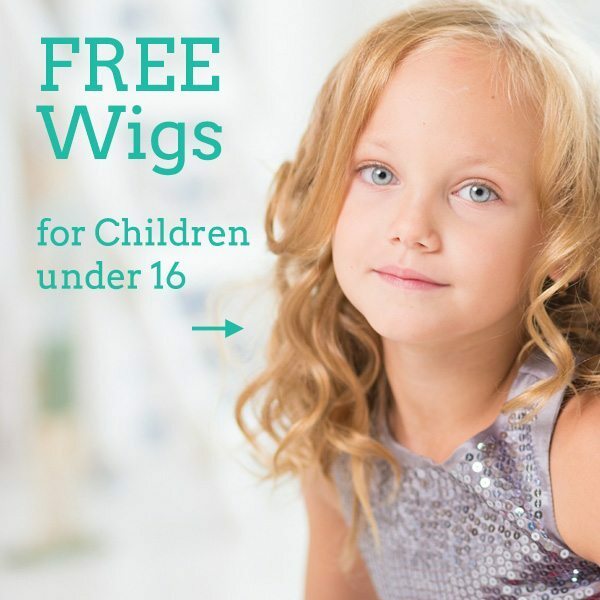 Finding the perfect wig for you will not only ensure that you’ll be comfortable and more confident but will also help you face the battle with cancer in a more happy and positive way.